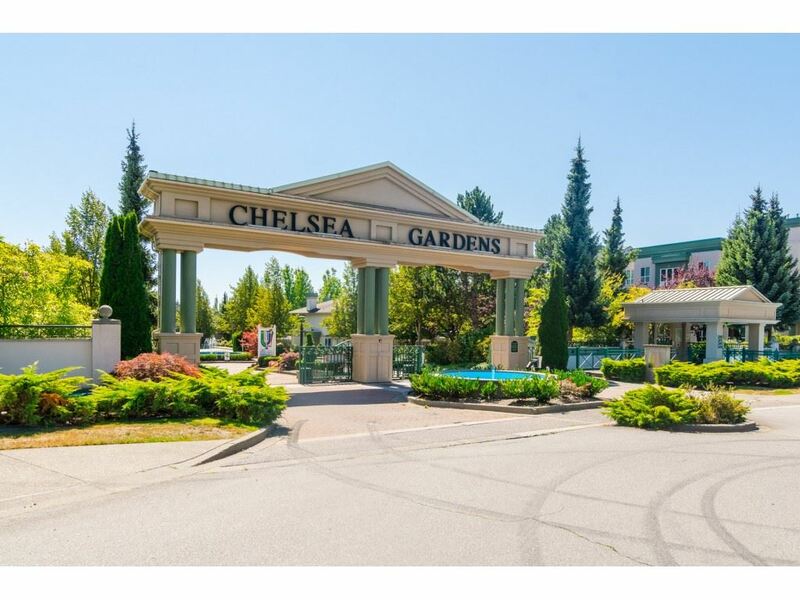 I have listed a new property at 304 13888 70 AVE in Surrey. CHELSEA GARDENS TOWNHOUSE. 2 LARGE BEDROOMS, 2 Bathrooms, open Kitchen off the Family Room. Enjoy your summer evenings on your patio LISTENING TO THE WATER drift by. Amenities include: STUNNING CLUBHOUSE with Exercise room, English Pub, Fireside room, Workshop, Guest Suites for family and friends, Water Gardens, Pool and Hot tub and so much more. 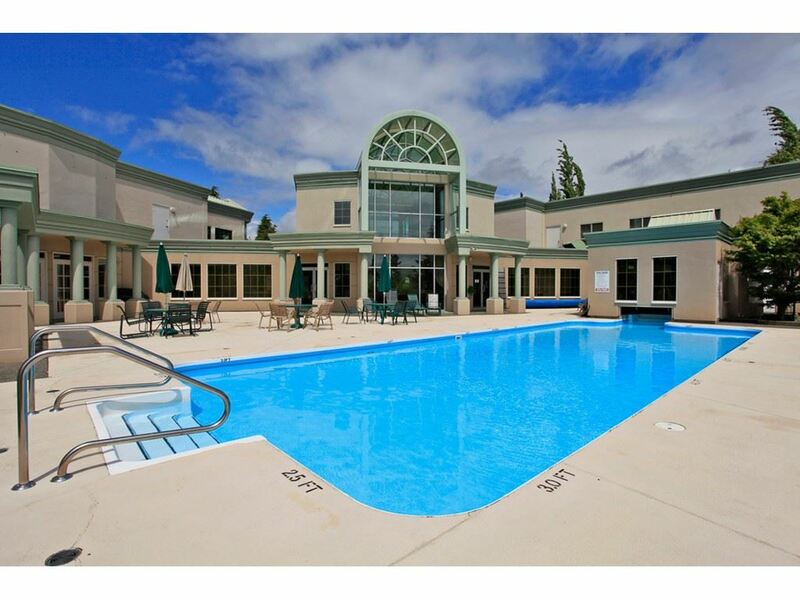 Situated in a PROFESSIONALLY MAINTAINED, resort like 23 acres GATED COMMUNITY. GREAT VALUE HERE!